2012. 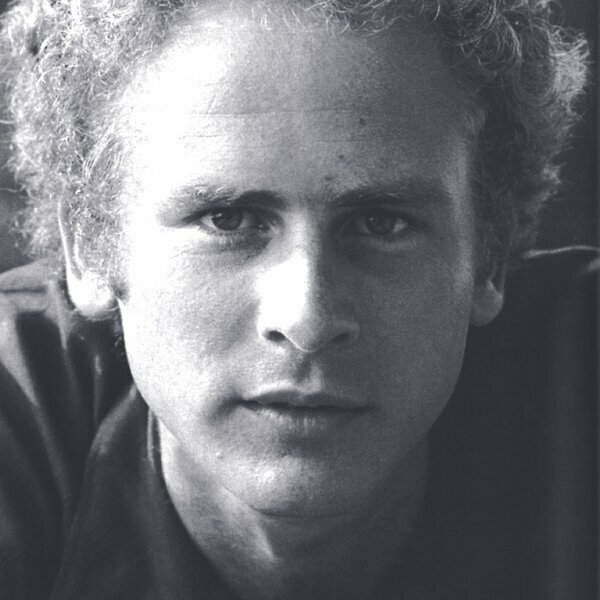 GARFUNKEL, ARTHUR / PETTIS, PIERCE RAY / MONDLOCK, R..
2012. GALLAGHER, BENNY / LYLE, GRAHAM. 2012. DUBIN, AL / WARREN, HARRY. 2012. DAVID, HAL/HAMMOND, ALBERT /. 2012. MINTER, IVERSON/LEVY, MORRIS/GLOVER, HENRY /. 2012. CARMICHAEL, HOAGY / LOESSER, FRANK. 2012. BENNY GALLAGHER, GRAHAM HAMILTON LYLE. 2012. ART GARFUNKEL, MAIA SHARP, BUDDY MONDLOCK. 2012. NELSON, BERNIE/CHASE, CAROL W /. 2012. Abbott, Steve / Tilley, Ian / Neary, Martin / Traditional, / Unknown, Writer. 2012. LERNER, ALAN JAY/LOEWE, FREDERICK. 2008. SEMBELLO, MICHAEL/BATTEAU, DAVID H..
2008. Mann, Billy / Lyle, Graham Hamilton. 2008. GRANT GULLUCKSON, LANCE GULLICKSON. 2006. WRIGHT, YVONNE/WONDER, STEVIE /. 2006. WILLIAMS, PAUL H. / NICHOLS, ROGER S..
2006. GEORGE DAVID WEISS, GEORGE DOUGLAS, BOB THIELE.